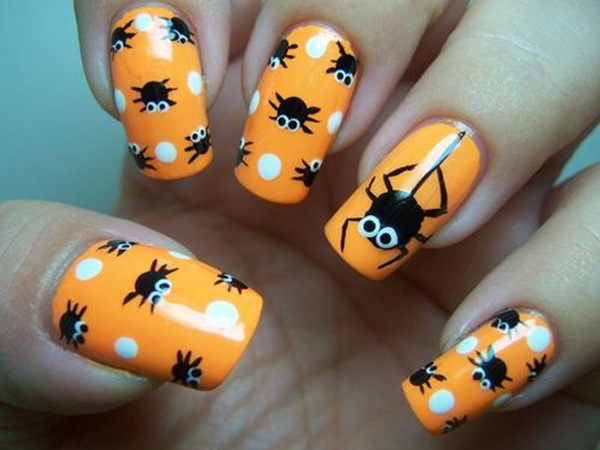 Typical Halloween activities include dressing costume parties, carving pumpkins into jack-o’-lanterns, lighting bonfires. 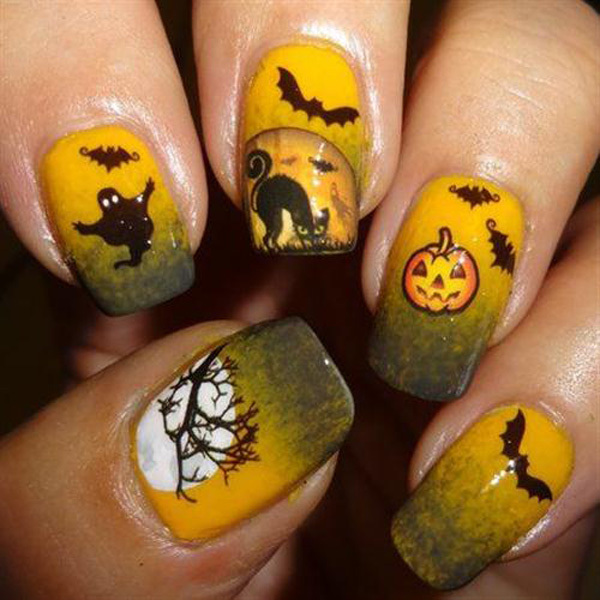 Some celebrate by telling scary stories or watching spooky movies. 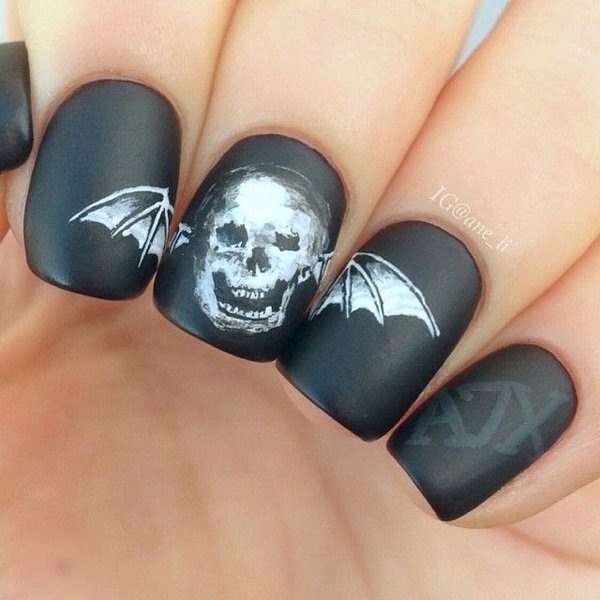 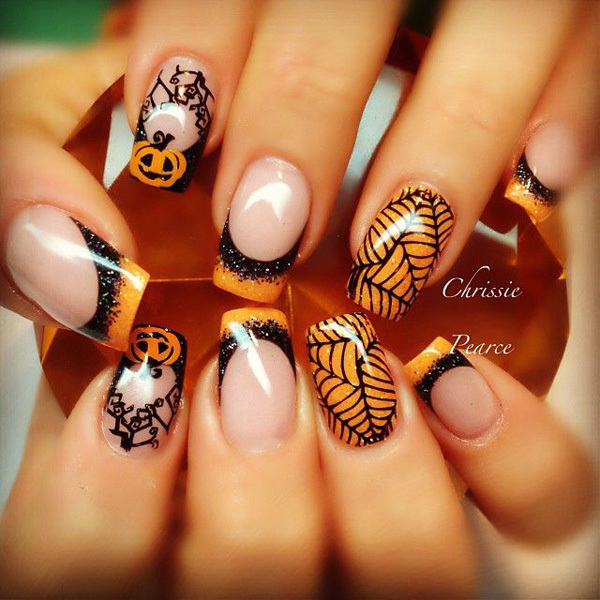 For fashion stylists, the Halloween also means the celebration of cool nail design ideas by wearing amazing nail art during Halloween. 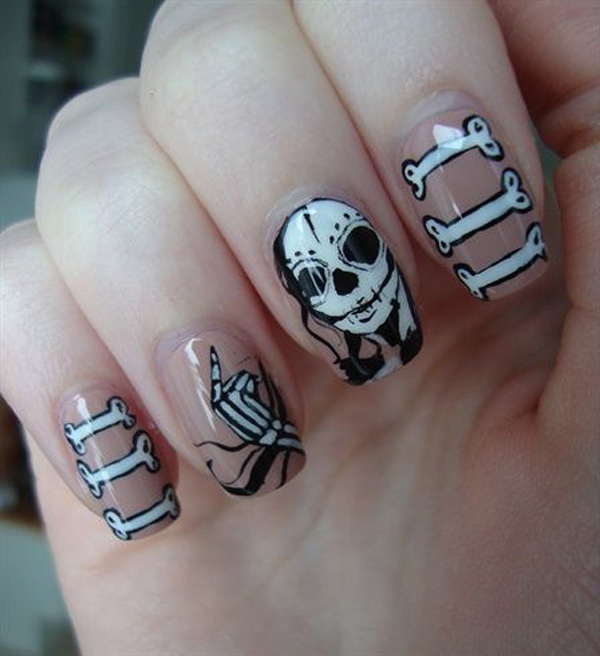 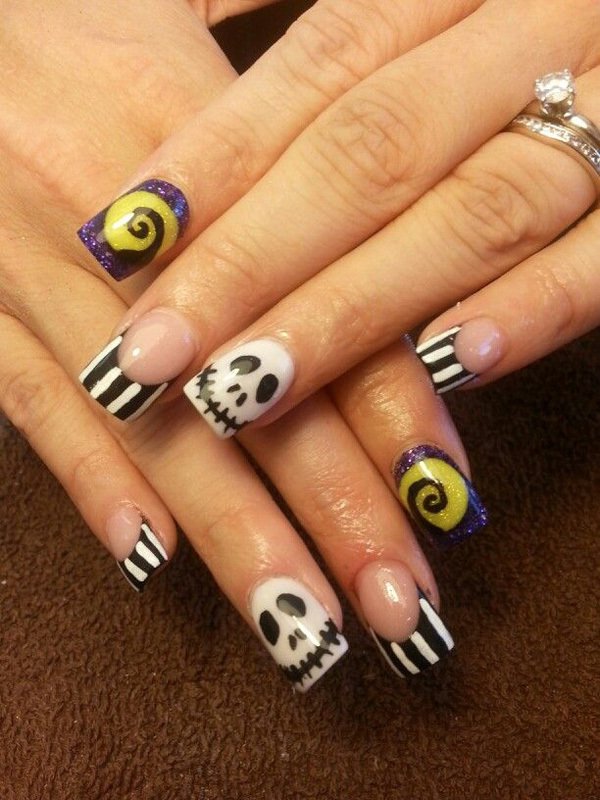 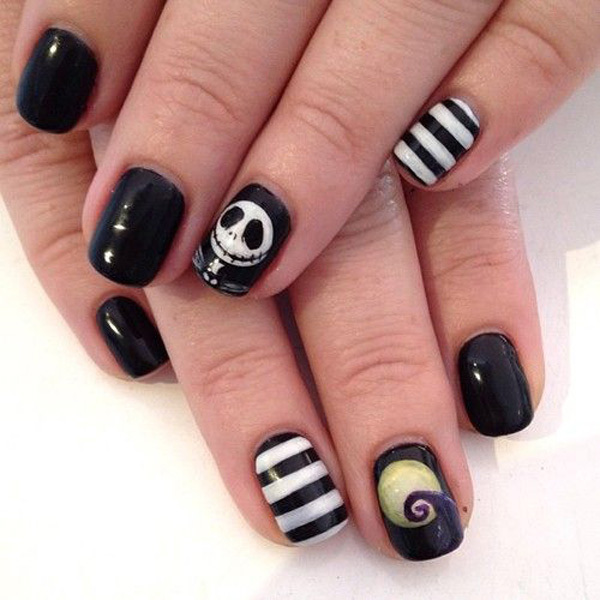 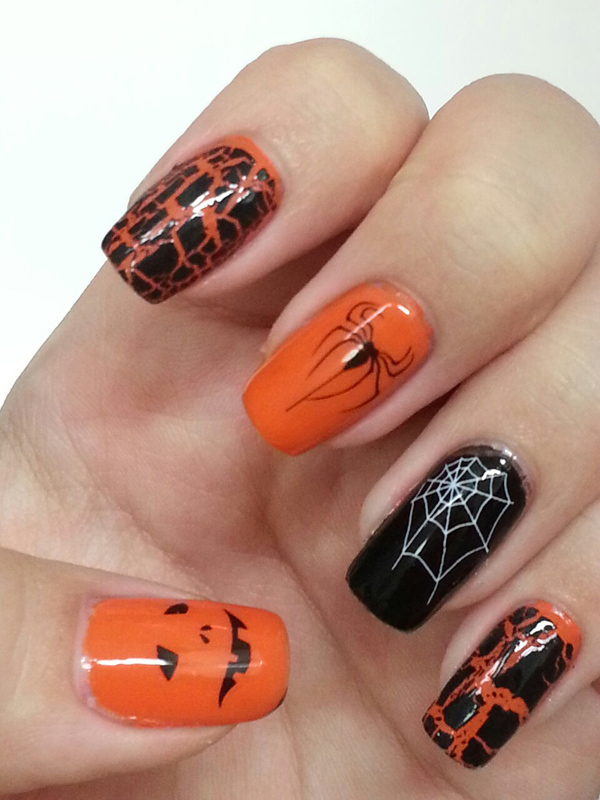 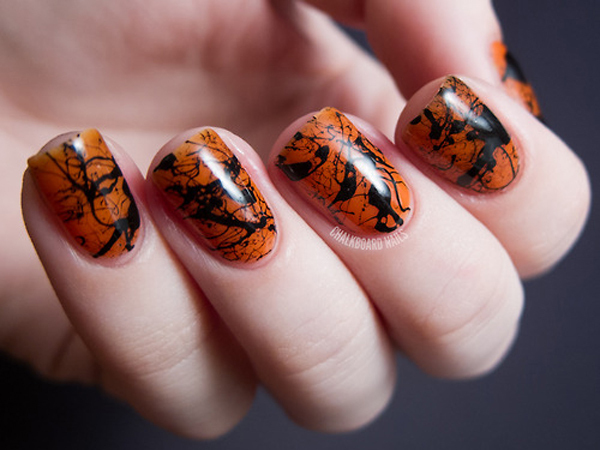 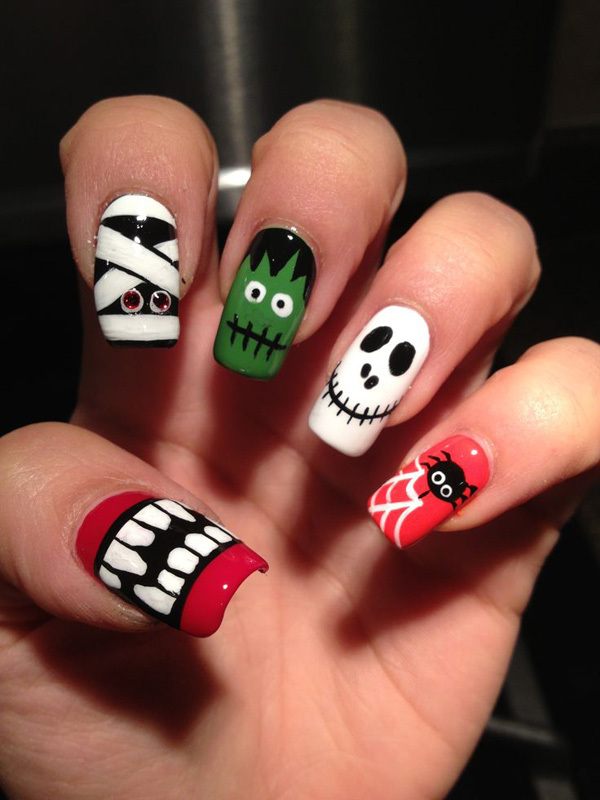 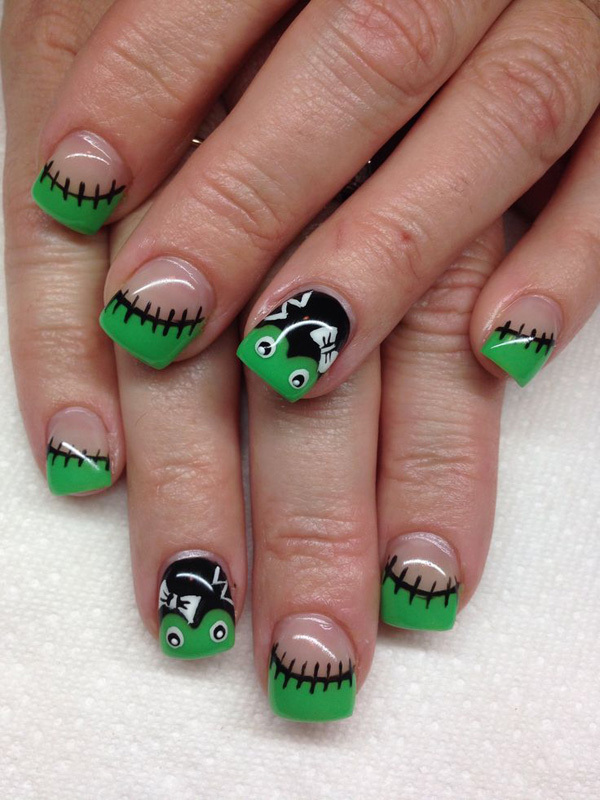 Halloween characters are the popular subjects for Halloween nail Art designs. 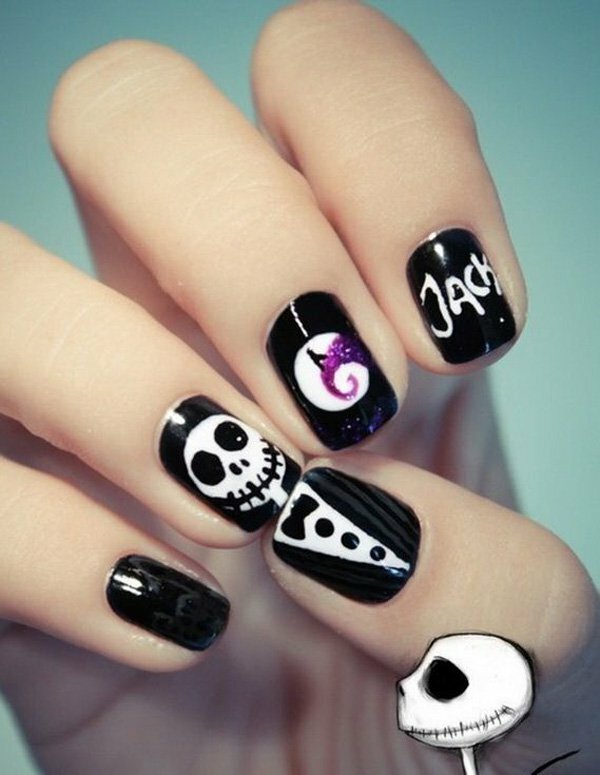 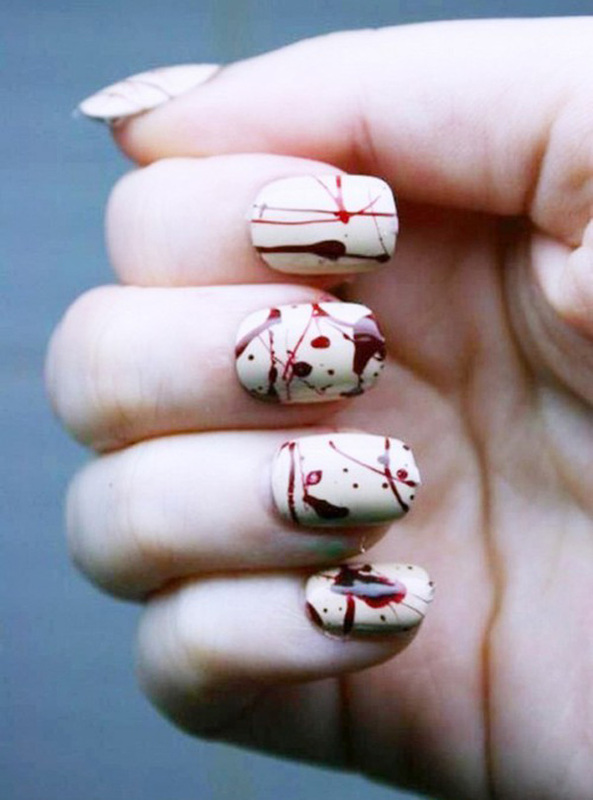 Whoever the Hallow is, zombies or skull nails, the Halloween nails are always painted in cute colorful style. 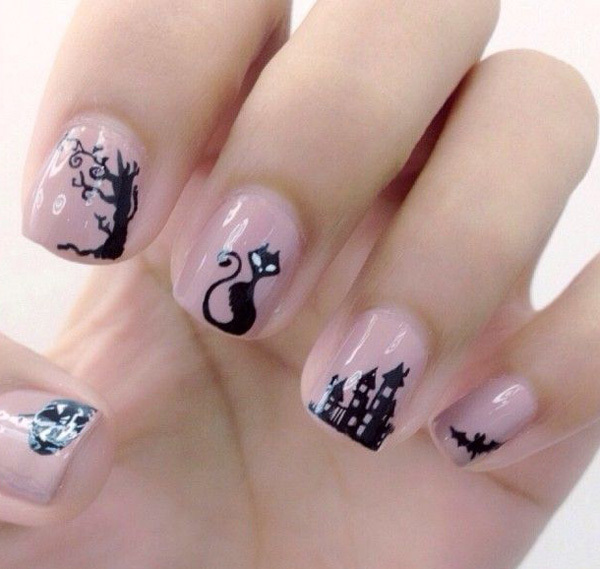 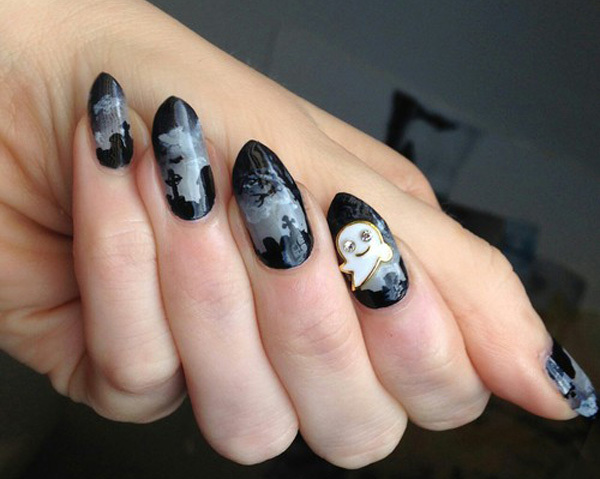 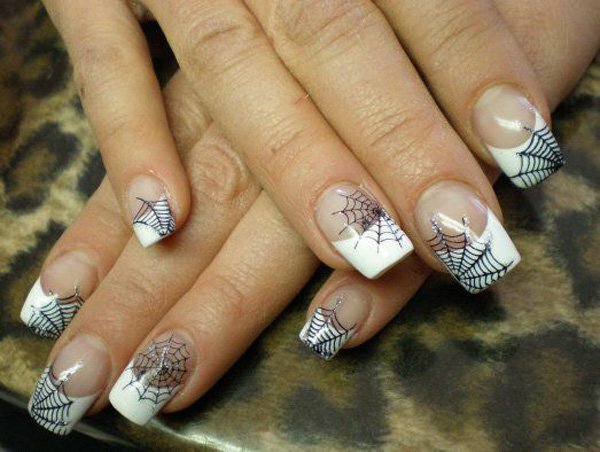 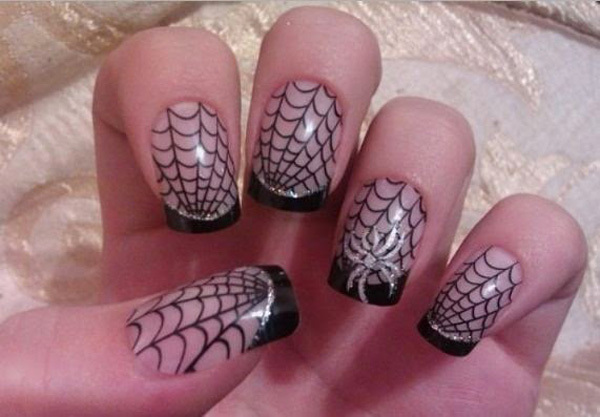 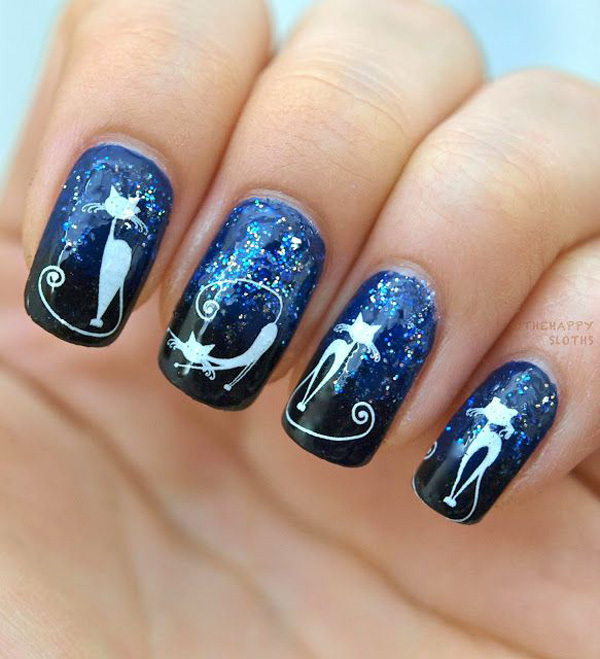 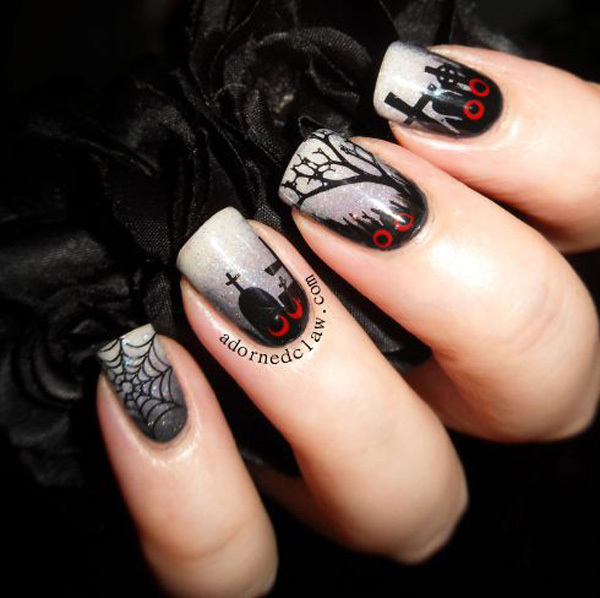 If you are looking for ideas of Halloween nails, check out the collection of adorable designs through the year 2015.